It’s funny when all of the characters and scenes in a movie remind you of the funny parts of other movies. 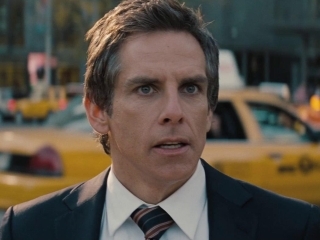 In Tower Heist (2011), I kept expecting Ben Stiller to crawl out onto a roof just in time to see a hoopa explode. 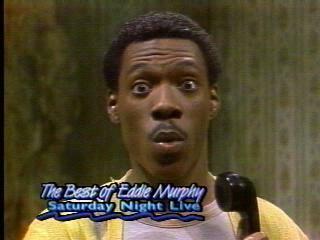 And, I kept hearing those classic Eddie Murphy SNL moments like “Mr. Robinson’s neighborhood.” And you’ll almost have that Oceans 11 feeling toward the end there, but the visual ka-thunk doesn’t drop with the same sassy beat. Alan Alda‘s character is more reminiscent of the last season of Mash rather than the happy Pierce & Hawkeye first seasons. Casey Affleck whines like Jesse James just got shot, Gabourey Sidibe is not so precious in this one, and Matthew Broderick mopes like a lost Despereaux. I love Tea Leoni. There. I said it. It’s not her fault that her role as shoddy, knowitall, FBI mentor lacked, well, character. I blame Brett Ratner. Does it shock you at all that the same man who made this film also killed off Professor X in XMen3 (2006) and produced Horrible Bosses (2010). So you’re NOT recommending the film? Or…wait until it comes out on DVD? Also, while I was annoyed at the death of Professor X, I enjoyed Horrible Bosses, though I think there is something to be said for shock value making up for half of the laughs. But I do love me some Jason Bateman. I suppose we could chalk it up as a renter. True of J. Bateman. He has a special place in my heart too.